It's the small things that can make the biggest difference. Donate new and pre-loved items to support those in need! Mummies Paying it Forward is a volunteer run charity organisation that provides everyday essentials to those most in need. Our team of dedicated volunteers collect, sort and distribute donations of new and pre-loved everyday essentials to disadvantaged men, women and children throughout New South Wales. 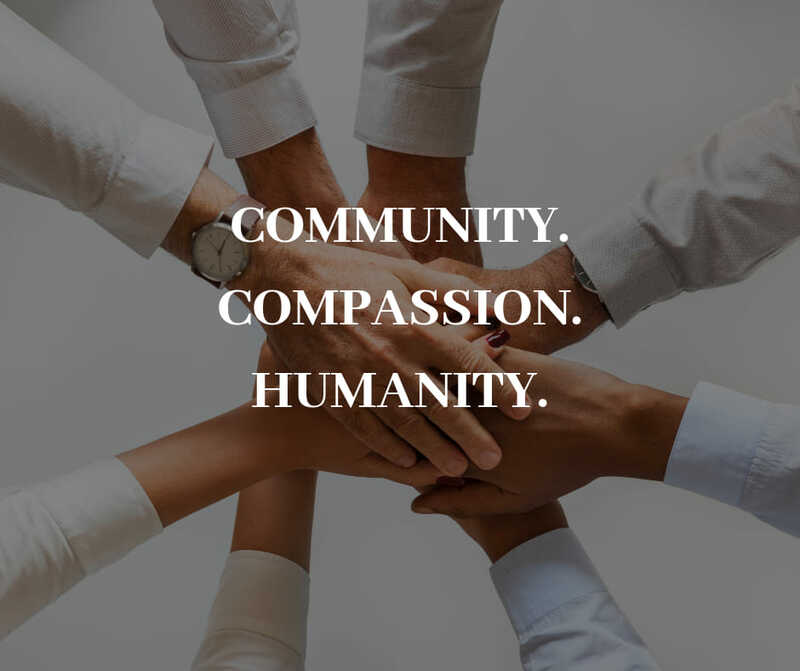 We strive to help address the impact poverty, homelessness, domestic violence, neglect and other significant issues have on the most vulnerable within our society. Mummies Paying It Forward currently partners with 45+ community support agencies & charity organisations to provide help where it’s needed the most. With over 30+ drop off points across Sydney, we've made it super easy to help a wide range of causes in one simple drop off! Get access to hundreds of valuable offers for everything you love to do and support us at the same time — we'll receive 20% of the proceeds which will go towards our running costs. The books are valid until 30 June 2020 and you can order your book online now (Please note: You will be redirected to a third party payment page to complete the check out.) For more information, please email us. Thank you to everyone that contributed to the Mummies Paying It Forward Children's Gift Appeal. The generosity and kindness of members has enabled Mummies Paying It Forward to distribute 2411 brand new gifts last Christmas to some of NSW's most disadvantaged children and young teens including those in foster care, in women's refuges, children seeking asylum and living in disadvantaged communities. Thank you for being a part of the good in the world! Volunteers are truly the heart of the community and their contribution makes such a significant impact in the lives of those really struggling in life. Mummies Paying It Forward has a number of volunteer opportunities available @Mummies HQ in Rozelle, across Sydney or in the comfort of your own home. Join the Mummies team and be the good you want to see in the world. Find out more about volunteering with Mummies Paying It Forward.